Hair is the most important part of the whole personality of both men and women, and both of them are always much concerned with their hair care. They always seem looking for the hair product which can perfectly suit their hair. So if it is you or me or anyone, we all always in a need of best hair products for long term usage. The main concern of the hair for everyone is that they want thick and smooth hair with strong roots. so the question is which are the best hair products in Pakistan right now which can be easily available? In this article i am sharing 7 best hair products which everyone should try, i was looking for a hair product last week and have done a very long search and found these 7 hair products which are proven formula to have health and shiny hair, the thing is you need a consistency to use one of them. I will rank these hair products from low to high. so lets start with the one which i have ranked lowest. These list is based on the public rating and collected from the popular online cosmetic shops with best rating filters. you can find the complete details of these 7 best hair products with their pros, cons and prices. Garnier Color Natural is one of the best hair products and a very useful tool to die or color your hair without any side effects, it also has an ability to conditions and nourishes your hair with a radiant shine. 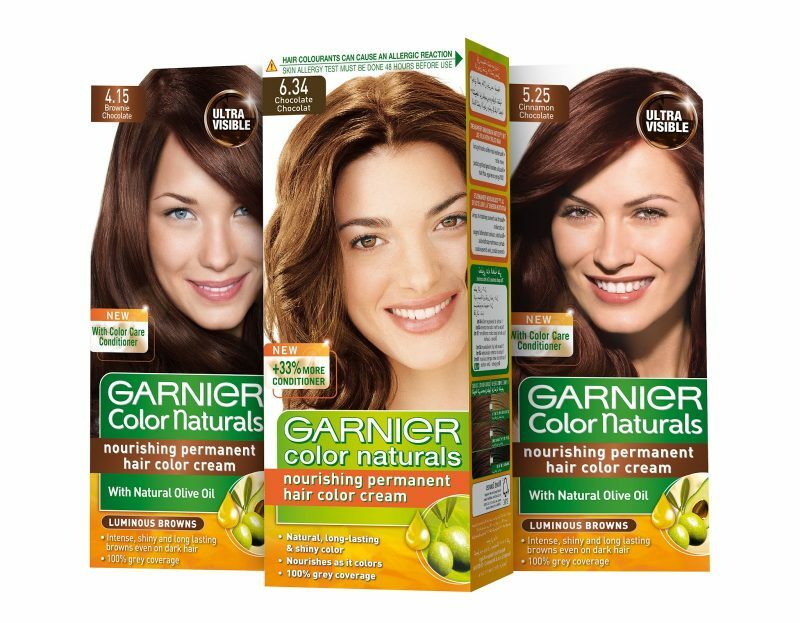 this Garnier hair color comes in 5 different shades which are Brownie Chocolate, Intense Red, Golden Brown, Dark Toffee Noir Caramel and Chocolate. The box contains one developer bottle, gloves, instruction leaflet, and one colorant tube. 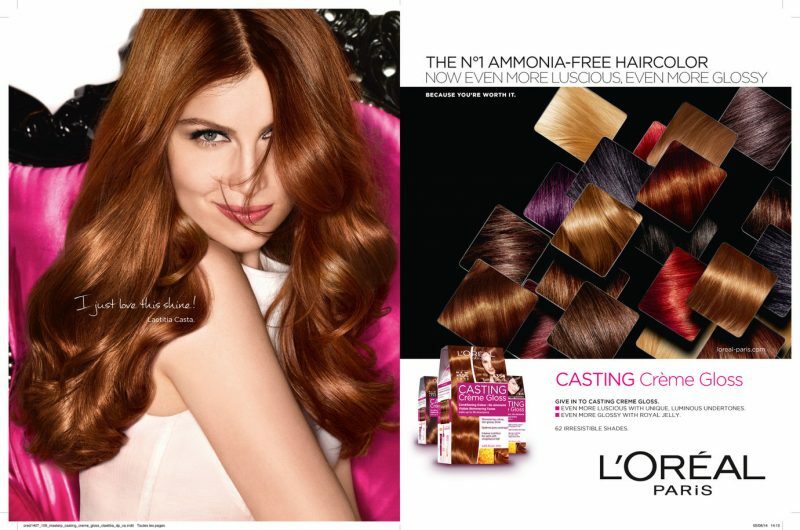 Casting Creme Gloss is another great hair product by L’Oreal Paris, This hair colorant came with 12 stunning color shades. The formula of this hair color provides intense conditioning when you will color, it gives you shimmery and glossy tone because of its non-ammonia formula. This hair color is not easily available in Pakistan right now but you can get 2 shades darkest brown and dark brown easily in any Cosmetics shop. 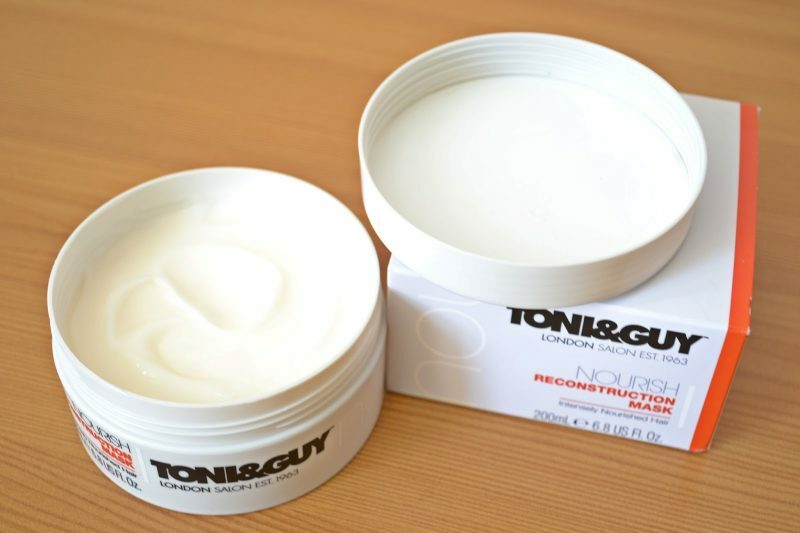 Toni & Guy Nourish Reconstruction Mask is another great hair product, which intense nourishment to make your hair soft and shiny. The formula gives your hair a deep penetration to repair your hair fiber, the deep conditioning formula allows you to have any hair style in a minute. 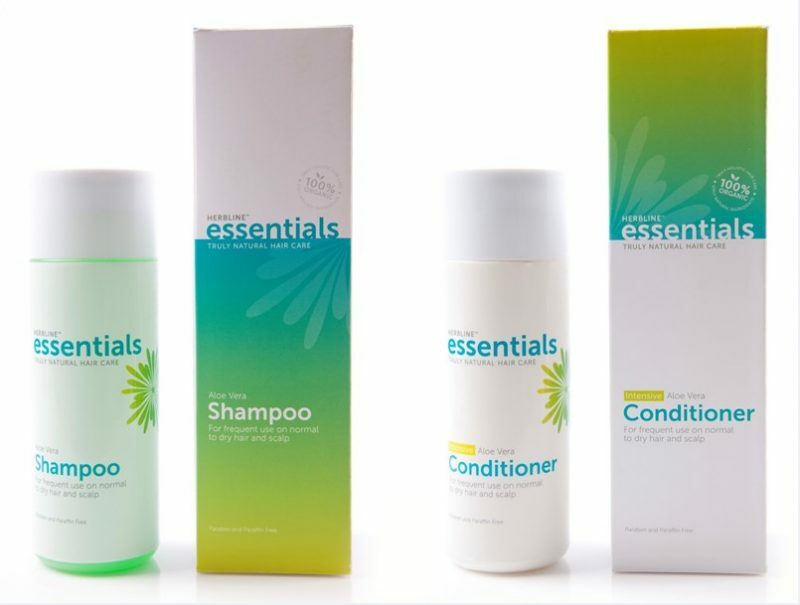 Herbline Essentials launched this amazing shampoo and conditioner for their costumers for the best result of growing hair and keep them shiny and radiant. the effect of this shampoo and conditioner is unbelievable. I would say if you are having dry and weak hair you should try these both products of Herbline Essentials. 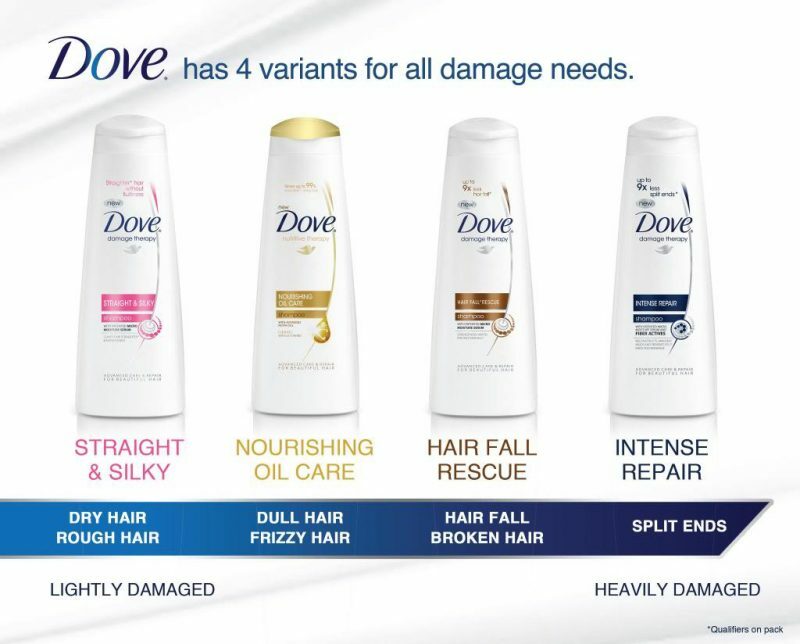 Dove Rescue is the first choice for those who have hair damaging and dryness, The formula is developed to repair the damaged hair and give nourishment to the dry hair, This Dove Rescue shampoo came in 4 different solutions. Straight & Silky for dry and rough hair, Nourishing Oil Care for dull and frizzy hair, Hair Fall Rescue for hair fall and broken hair, Intense Repair for split ends. 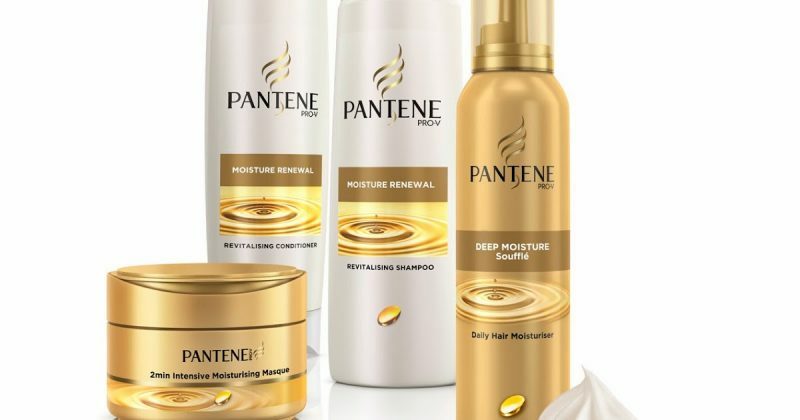 If you are looking for healthy hair then you should try this amazing formula of Pentene, Pentene Moisture Renewal is developed for those who wants to repair their deep damaged hair and wants to leave your hair deep nourished and smooth. This moisture renewal came with 4 amazing products conditioner, shampoo, moisturizer, and moisturizing masque. Do you have rough and dull hair? and are they getting older and tangles? 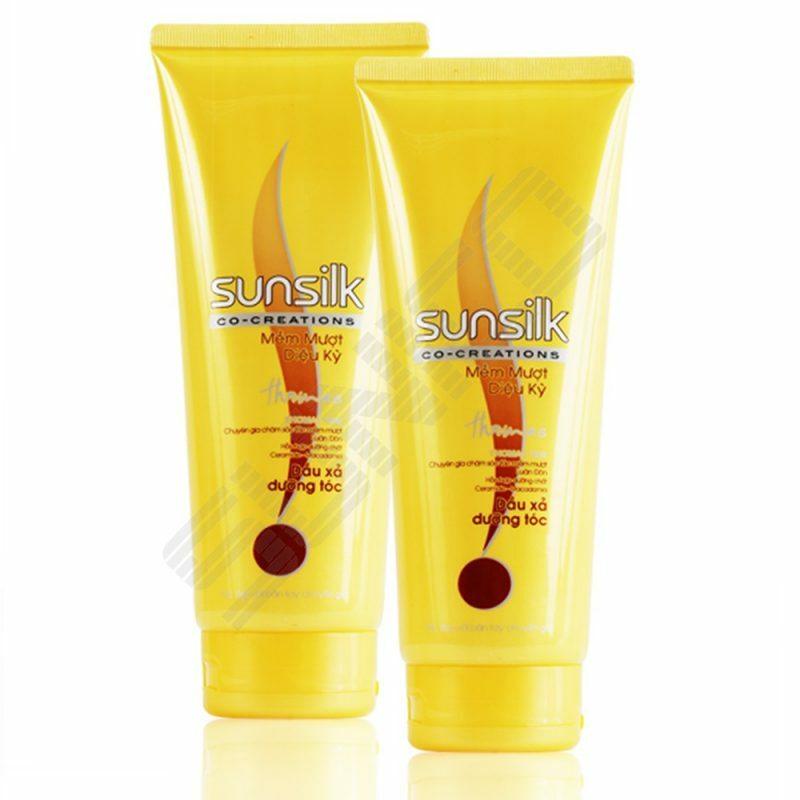 then this Sunsilk Rinse Conditioner is the only way to have your hair back as they were smooth and shiny before, Sunsilk developed this rinse conditioner with the collaboration of Jamal Hammadi from Los Angles who is famous hair dresser of Hollywood. The basic intention of creating this amazing conditioner is to achieve the advance black shine and healthy hair back to the life. These are the 7 best hair products in Pakistan which are currently trending by their own costumers, they are collected based on the public reviews and best selling till date, If you are looking for the best hair care then you can try these hair products for health and smooth hair, In this era age does not matter the product you are using matters. So have them in your beauty essentials and do not forget to tell your experience with them in the comment box below.